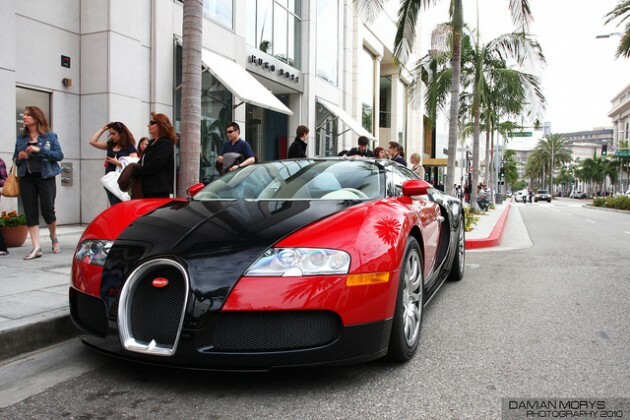 The Mitsubishi 3000GT was an advanced sports car back in its day, a title the Bugatti Veyron certainly holds now. That, and four wheels, are likely the only things those two cars have in common, however. 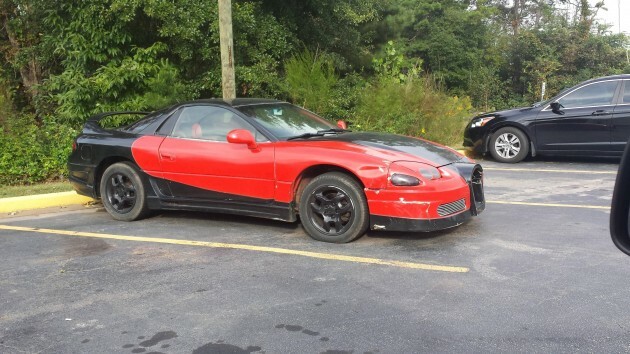 The owner of this Mitsubishi thought otherwise, and earned a post on that special subreddit that’s dedicated to crappy car mods. Seeing how the 3000GT has been out of production for quite a while now and have become quite rare in the US, it probably doesn’t have much of an aftermarket for body kits, leaving us to assume that this was a do-it-yourself modification. 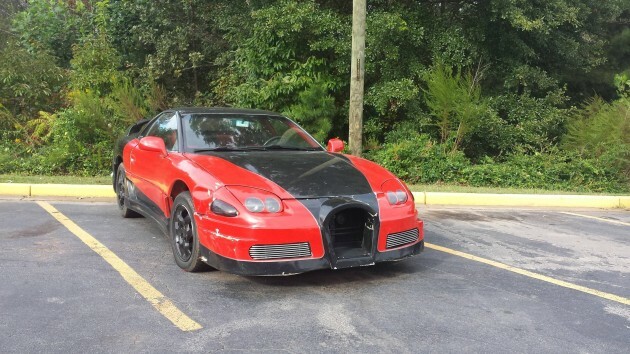 It takes a lot of dedication to look at your 3000GT and say, “I’m going to turn this into a Bugatti Veyron.”, then painstakingly sculpt yourself a new bumper out of fiberglass and whatever else you have laying around the garage to form what vaguely resembles a Veyron from the front to people who have recently consumed half a bottle of Everclear. When the cheapest Veyron started at $1.7 million, it’s hard to blame the guy for trying to achieve his dream by making the most of what he had.